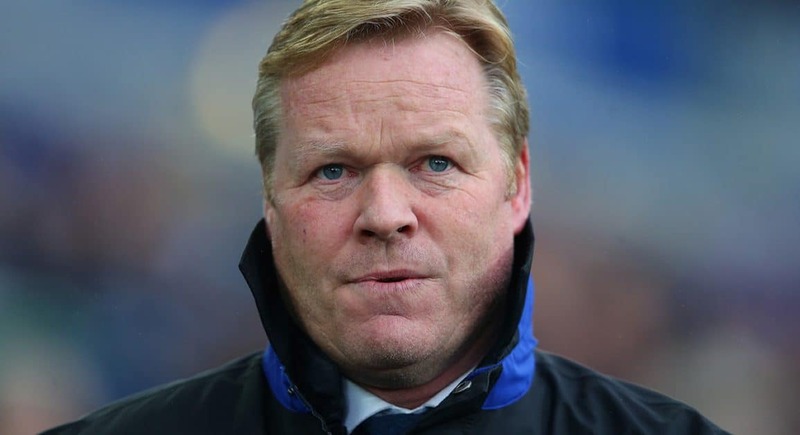 Everton boss Ronald Koeman has already done excellent business so far this month in the January transfer window. Morgan Schneiderlin has signed from Manchester United for £22 million and should turn out to be a great acquisition in midfield. The Dutchman though will be keen to strengthen further especially with the Ishak Belfodil deal falling through with Standard Liege. Here are three players the Toffees boss should sign this month. Stoke forward Bojan has requested to leave Stoke this month as he is no longer a regular under Mark Hughes at the club. The former Barcelona man could prove a great signing at Goodison Park if a deal could be made for the player. It is difficult to see why a player of his quality is struggling to make the starting XI at Stoke, but Everton should look to swoop in now to get the player ahead of interest from other clubs in the Premier League including Middlesbrough. Everton take on Stoke at the Britannia Stadium on February 1, tickets for which are still available to buy at TicketGum. Hopefully the Spaniard will be an Evertonian by the time that tie comes around and the club can take advantage of his knowledge and experience of his former team. Koeman signed Virgil van Dijk from Celtic when he was Southampton manager in the summer transfer window in 2015 and since then he has made over 60 appearances for the Saints. His performance so far this season in the Premier League have caught the attention of a number of the bigger clubs in the division, including Manchester City and Chelsea. Given Koeman has already signed him once, the Everton boss could have an advantage if he wants the player as he has worked with him before. The Toffees are just on the brink of a European place in the table and are six places further up the standings than Southampton. It’s remarkable to think, given how poor Claudio Bravo was against Everton the Toffees’ 4-0 victory over Manchester City, that England number one Joe Hart is not the starting goalkeeper at the Etihad Stadium. The Englishman is currently on loan at Torino where he has performed very well in Italy signed joining the club last summer. City will probably be looking to offload the player on a permanent deal but that is unlikely to be to any of their title rivals in the league, therefore Everton may be able to steal one of the best ‘keepers in world football if they make a bid for the 29-year-old. Guardiola clearly isn’t a fan of Hart and it would be very unlikely that the England ‘keeper would feature for him again given the big stance he took at the start of this season. Koeman made a slow start to his reign at Everton manager – but after three wins from four in the league, the Toffees are now at the right end of the table. If they continue to pick up points in the remaining fixtures in January, they could be nicely placed for a push towards a European place this season.